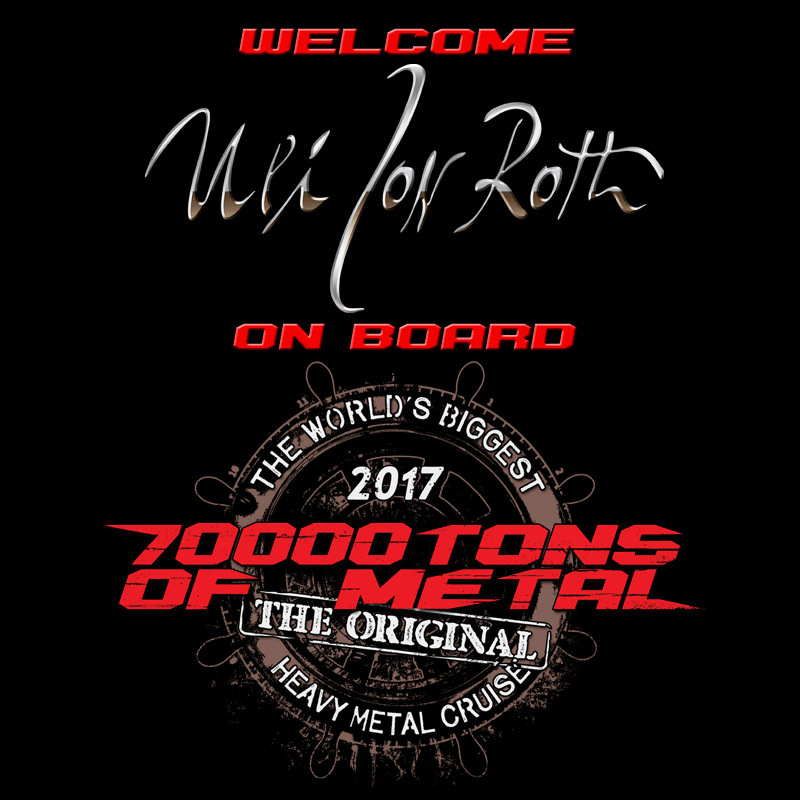 Please Welcome ULI JON ROTH on board 70000TONS OF METAL 2017! The Maestro will perform a total of three shows on board The World’s Biggest Heavy Metal Cruise, including a special acoustic performance with Meet & Greet / autograph session to follow. If that weren’t enough, guitarists sailing with us will have the opportunity to receive once in a lifetime tutelage by attending a very special session of ULI JON ROTH’s SKY ACADEMY AT SEA! More details will be announced prior to sailing. Speaking of the sky, look way up – do you notice that letter “M”?